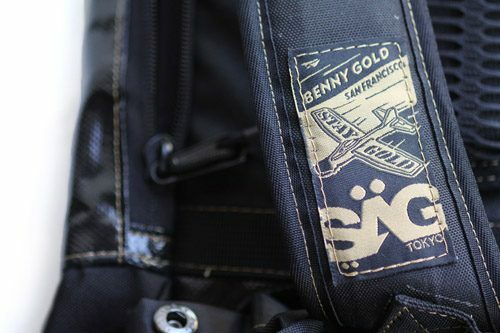 Graphic designer Benny Gold just gave us a sneak peek of his aspirations for 2010. In those 3 images, he’s leaked a snippet of the SAG MASH silhouette with a Benny Gold label. Should be an interesting project!